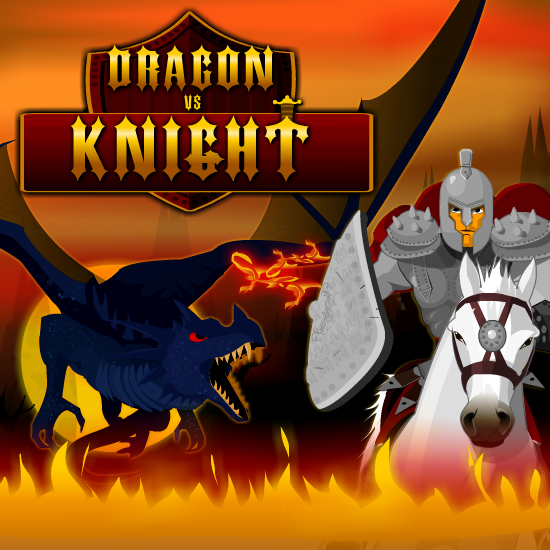 Help the young Knight escape the Ferocious Dragon! Use UP arrow to make the horse jump over obstacles & gaps. Collect gems & medicine. Collect the golden Key to open locked doors ahead.